The big day is finally here! 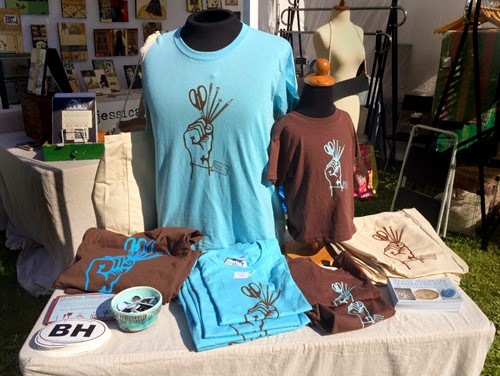 Members of Boston Handmade and a select group of invited guests will be exhibiting all varieties of handmade art and craft today in Union Square, Somerville from 11am to 4pm. Join us to support your local arts community!